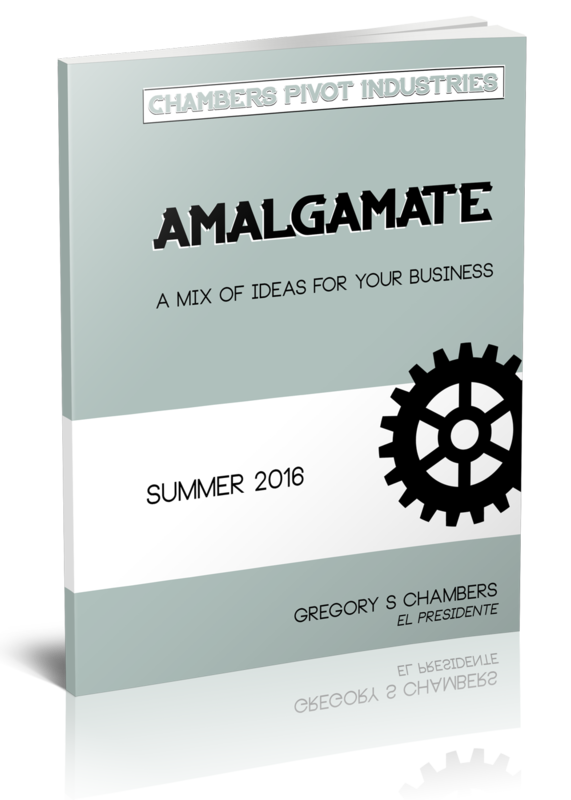 GET YOUR COPY OF "AMALGAMATE"
Use this form to a copy of the latest “Amalgamate: A mix of ideas for your business,“ sent to your address. Each edition contains 12 ideas you can use to grow your business today. In addition, I have two newsletters that will be delivered via email. The first is a monthly feed of my latest articles and blog posts. The second is a weekly note that comes out on Fridays with ideas and techniques for FIT in your workplace. Both are provided free of charge.